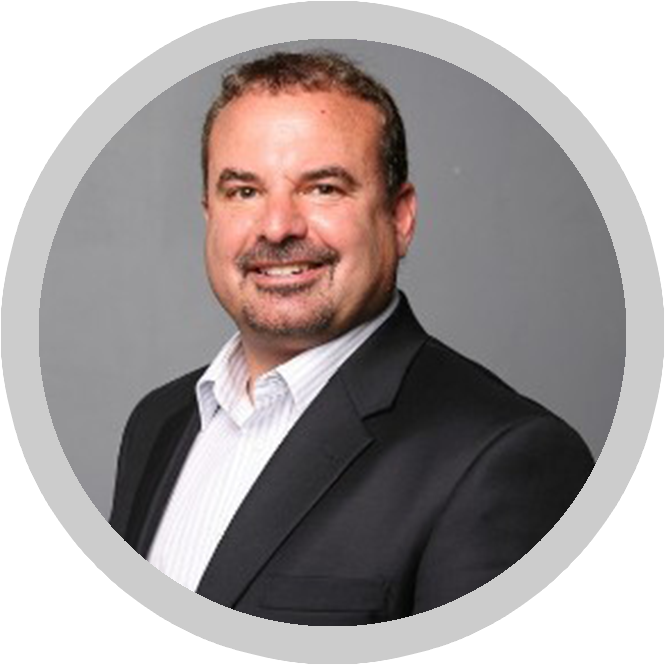 Marc Dosik, Broker/Owner of Help-U-Sell Federal City Realty, has always been interested in real estate and selling. He began as a business broker and later segued into commercial real estate. Wanting to make a name in residential real estate, Marc bought a Help-U-Sell Real Estate franchise in 2005. The office is located in the Washington DC area, and has the unique distinction of serving the neighboring states of Maryland and Virginia. “I became interested in residential real estate because I enjoy working with people and making them happy. The services we provide, combined with the thousands of dollars saved by home sellers, makes them pretty happy in my experience,” says Marc. The team at Marc’s office includes: Melissa, a transaction coordinator, who has been with Marc for six years; Lynn, a virtual assistant for four years; and Chris, a marketing assistant for ten years. Additionally, there are six agents for whom his team provides concierge leads. The staff is busy making calls and setting appointments, and qualified leads are then handed off to the agent. Mark believes this system creates a higher conversion to sale rate, and a more productive office overall. The numbers give credence to Marc’s method. In 2017, he closed over one hundred transactions. This year, he is about halfway there. “There are two reasons why agents fail; lack of leads and lack of training. Over the years I have found that certain transactions have nuanced details, some agents are not savvy in certain areas, ongoing training solves a lot of those problems,” Marc shared. Help-U-Sell Federal City is situated in a population-dense metropolitan area, where the median price for a home above $400,000. There is a lot of competition from splashy real estate upstarts such as Redfin. “I’m situated in the heart of their best market, but people are still choosing Help-U-Sell, mostly because of our online reputation and expertise,” Marc said. One of the marketing platforms Marc prefers are the Center of Influence postcards, which are sent to past clients at least twice a year. These postcards keep the brand top-of-mind and help create referrals. “All of the pieces are professional and polished. The newly-designed website has a fresh look and is easy to navigate. There are additional options offered to help you get more business, but the bottom-line attraction is our business model. When the market is good, people turn to us to sell quickly and save money. When the market is tough, people turn to us for expert advice to get their home sold and save money,” Marc explained. While his staff is highly-focused on providing impeccable service, they also make it a priority to seek great reviews from clients once the transaction has closed. “I tell potential clients to look me up online and read the reviews. We take clients away from competitors because the home seller wants everything – the savings, the service, the expertise. The unique proposition that Help-U-Sell offers makes it easier for them to choose us when they have the facts. We are flexible to whatever the client needs are,” Marc said.